The International Water Association (IWA) and engineering and consulting firm, Arup, will work together to assist city leaders change the way water is managed through a new strategic partnership. Arup will work with IWA on the Water-Wise Cities Initiative, which draws together urban and water professionals to integrate water management in city planning and design through its 17 principles that include liveability, sustainability and efficiency. “This is the first key strategic partnership that supports the IWA Water-Wise Cities Initiative,” said Corinne Trommsdorff, IWA Cities of the Future Programme Manager. 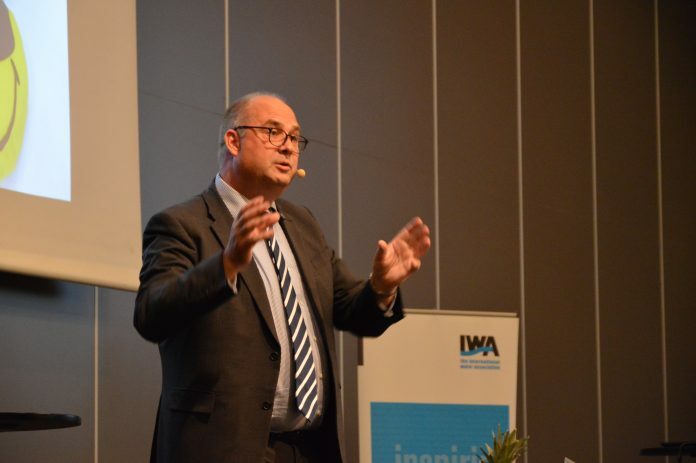 Speaking at the Embrace the Water: a Cities of the Future Conference in Gothenburg, in June, Trommsdorff said the partnership will enable IWA to reach and engage more city leaders towards impact-oriented actions to improve urban water as part of urban development. Key areas of collaboration include increasing the knowledge available to city leaders to help them become ‘water-wise cities’ and empowering young water professionals to play a role. Dozens of cities, urban organisations and individual urban professionals have endorsed the IWA Principles for Water-Wise Cities, recognising the importance of water for cities of the future. Next articleWhat role should agritech play in managing water resources?